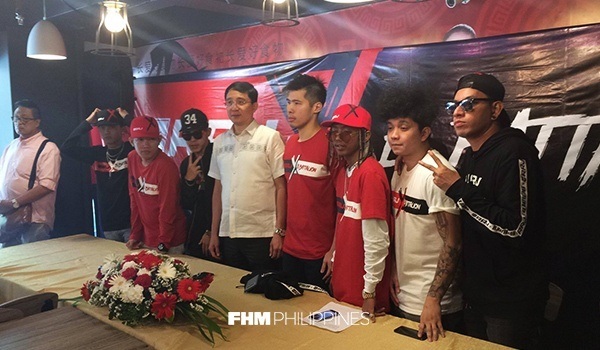 RRJ is set to strengthen their streetwear game this year as the brand welcomes its newest endorsers, the men behind Ex Battalion. 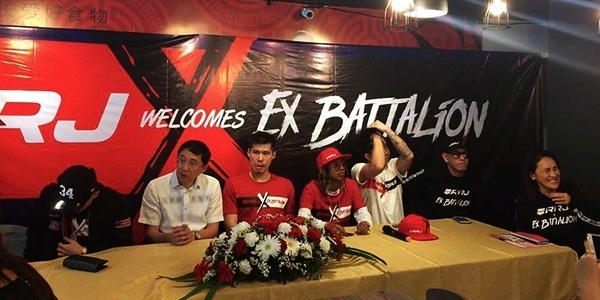 Ex Batallion (or ExB para sa mga feeling close) has created popular songs with their honest lyrics and their rhythmic beats. The rap group gained a massive following through viral music videos on YouTube with singles like “Need You,” “Come With Me,” and the monster hit “Hayaan Mo Sila”—which has over 40 million views as of writing. Now, ExB crosses over from music to fashion, and the merchandise is set to roll out within the year. During the press conference held last March 15, the group’s manager, actress Aiai Delas Alas, had nothing but praises for the group and the brand. “Unang-una, ano sila e, social media influencers. Marami silang fans na bata. Ang apparel nila pang-bata din e, may hip-hopper, may pang-bagets. Hindi na rin sila mag-iisip ng isusuot nila. 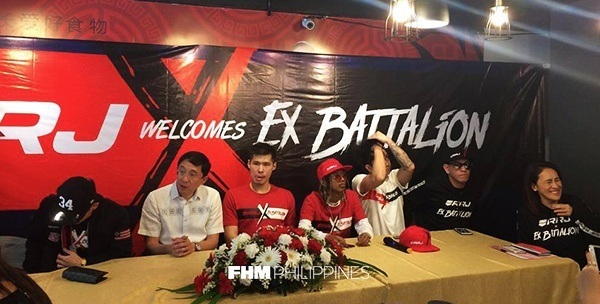 With RRJ naman, makakatulong din naman sa kanilang sales dahil sa popularity of Ex Battalion. Papalo 'yan." 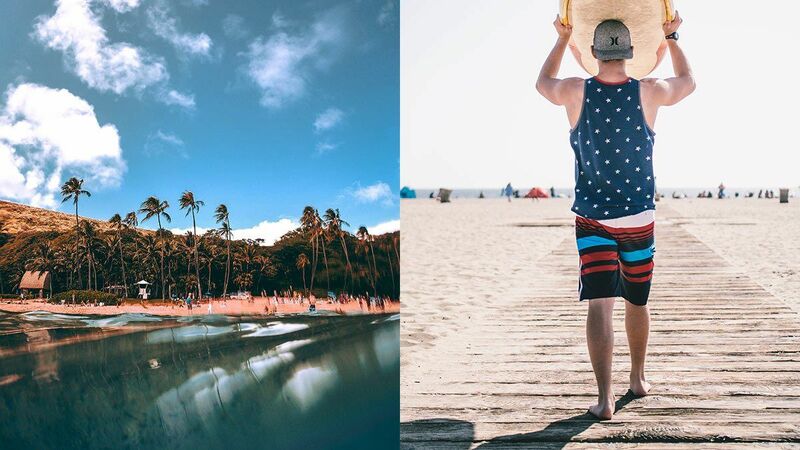 Check out the clothes they were wearing during the event for a sneak peek of this epic collab.